Last October there was a rush by many retailers and vendors to upgrade their technology to be EMV compatible. The upgrade was justifiable as credit card companies would penalize retailers who did not (or have not) upgraded. 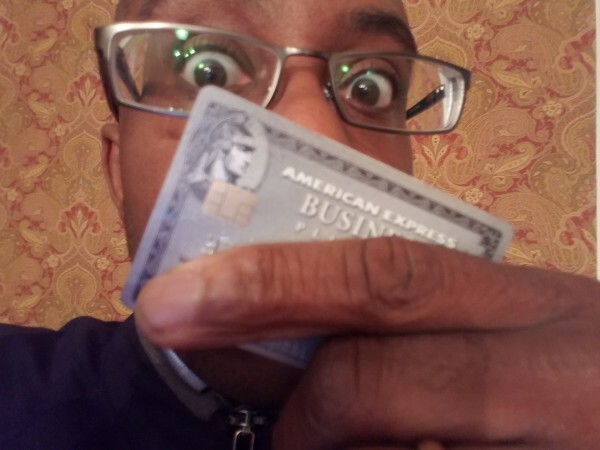 However, we’re quickly moving into a new phase – this phase is the speedy growth of more and more consumers use their credit cards to hold credit card numbers and transact with credit card readers. The NY Times writes that this method is quick and secure. Retailer, if you point of sales systems are not upgraded – you need to. If you’re not using an iPad based POS system (or some other nimble and light system) such as from Shopkeep then you’re missing out. 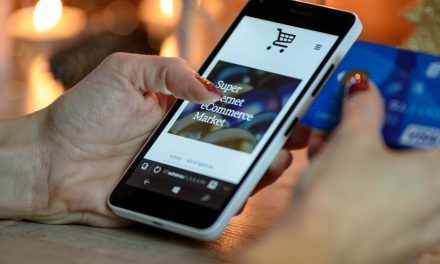 Retailers, EDUCATE your consumers, who are not using modern technology, to upgrade and consider using modern payment technologies. SHOW THEM the value of using their phone for purchases. NextThis Mobile CRM Keeps You Connected On-The-Go! 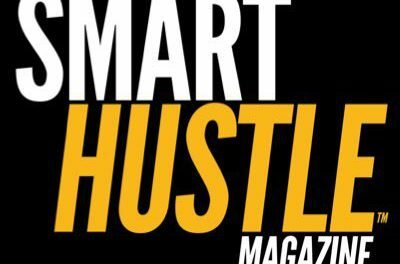 Smart Hustle Recap: Small Business Administration Interview, How to Seize Small Business Opportunities, and More!